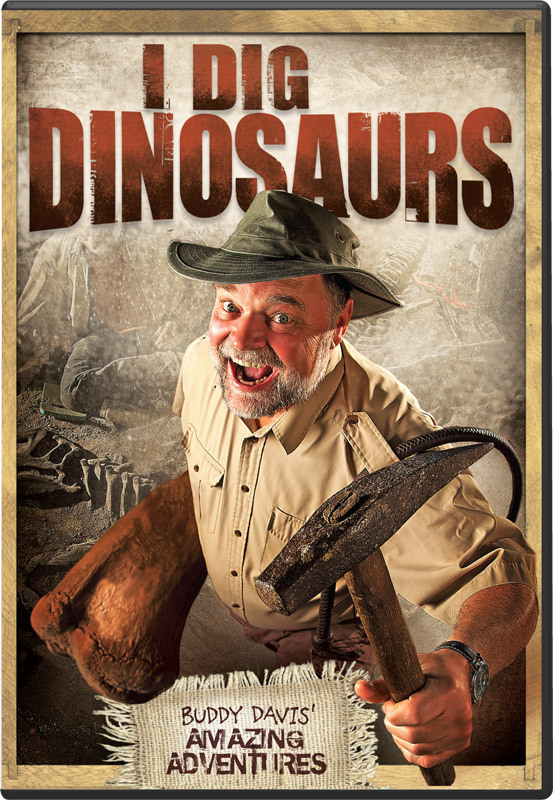 REEL CONSERVATIVE: FREE VIDEO: Buddy Davis Amazing Adventures: I DIG DINOSAURS! Buddy Davis is a musician, dinosaur sculptor, and children's entertainer. In this children's video Buddy invites along to go on a dinosaur bone dig to see how paleontologists find them and take them out of the ground, and then put them on display. Davis really knows his stuff. Dinosaurs have long been promotional tools for evolutionists, but Davis will have none of that. He approaches the topic of dinosaurs and their fossils from a thoroughly Christian, creationist perspective. In a number of instances he contrasts the biblical position with the evolutionary one. So, for example, he explains that fossilization doesn't need to take millions of years – as he explains, they've even found fossilized teddy bears! And kids are also told about how elastic blood vessels have recently been found in dinosaur bones that shows they couldn't possibly be millions of years old. These animals aren't as old as they have been made out to be! Our host is enthusiastic and energetic and keeps things hopping without it getting frantic. While I enjoyed this, I'd recommend it more as a kid's video than family viewing. I mean, parents won't be bored, but they likely won't want to watch this as many times as their children! I Dig Dinosaurs! 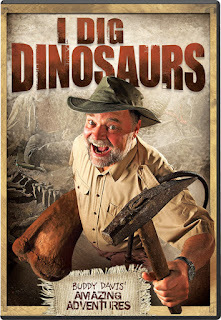 is the first of four in the Buddy Davis Amazing Adventures series (so far) and it can be watched for free online here: www.answersingenesis.org/media/video/science/i-dig-dinosaurs/. The others three episodes aren't online, but you can buy them at www.answersingenesis.org/store/ (just search for "buddy davis amazing"). Show data in which you describe your own self. This is the best way which describe you and increase https://www.bestbritishwriter.com/uk-edubirdie-com-review/ interest which helps you to increase people concentration towards you. 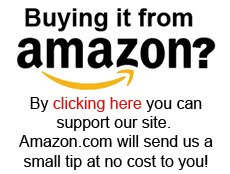 This must increase your rating in the market.